Home / ANIMATED FILMS / FILM POSTERS / "Storks" Movie Animal Character Posters Revealed! 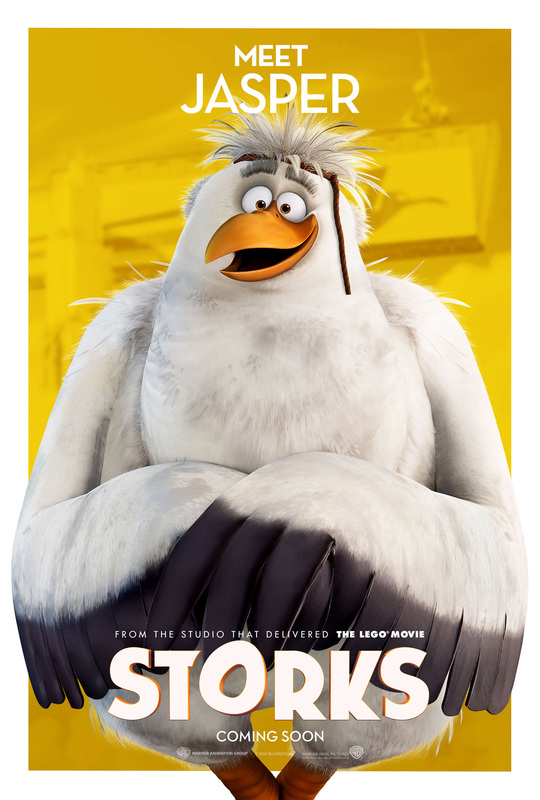 "Storks" Movie Animal Character Posters Revealed! 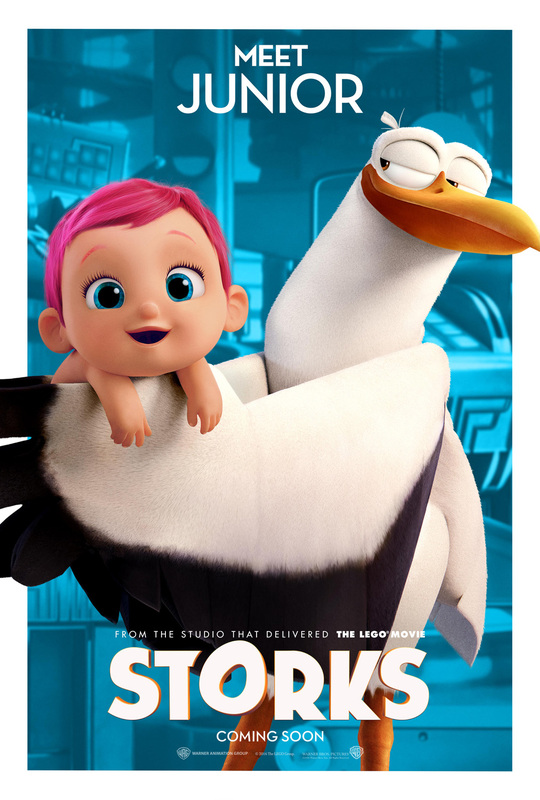 In the film, storks deliver babies…or at least they used to. Now they deliver packages for global internet retail giant Cornerstore.com. 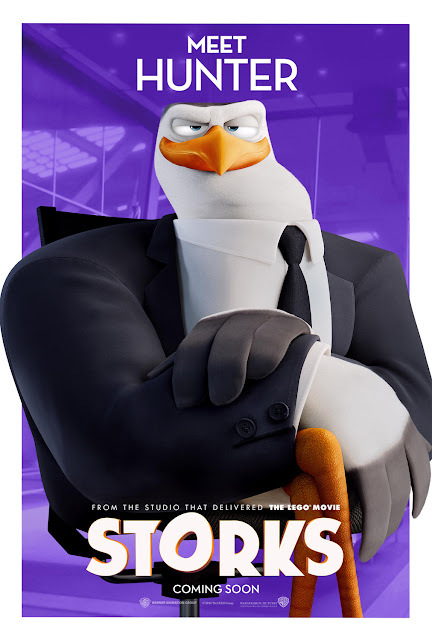 Junior (voiced by Andy Samberg), the company’s top delivery stork, is about to be promoted when the Baby Factory is accidentally activated on his watch, producing an adorable – and wholly unauthorized – baby girl. 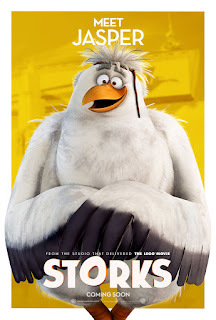 “Storks” stars Andy Samberg (“Hotel Transylvania”), Kelsey Grammer (“Toy Story 2,” “The Simpsons”), Katie Crown (Cartoon Network’s “Clarence”), Keegan-Michael Key (“The Angry Birds Movie”), Jordan Peele (“Key and Peele”), Jennifer Aniston (“We’re the Millers”), Ty Burrell (“Modern Family”), and Danny Trejo (“The Book of Life”). 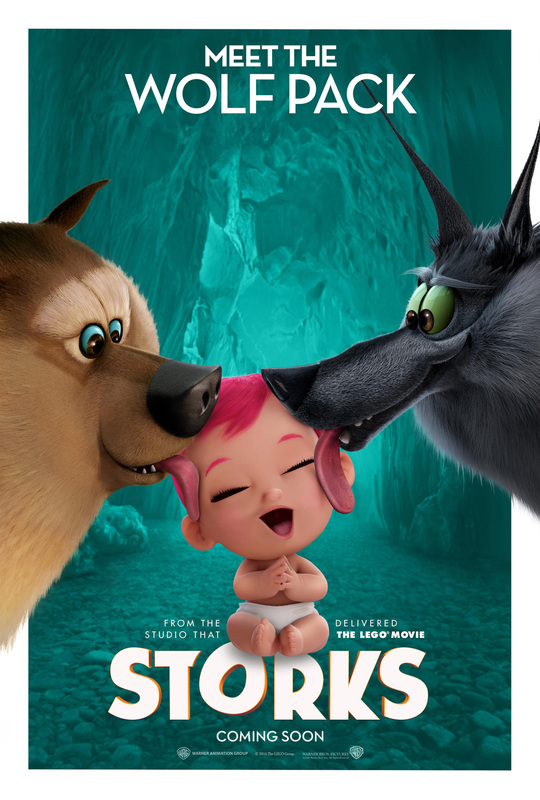 “Storks” is distributed by Warner Bros. Pictures, a Warner Bros. Entertainment Company. 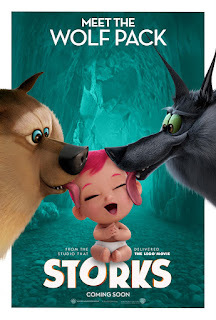 It is scheduled to be released this September 22, 2016. 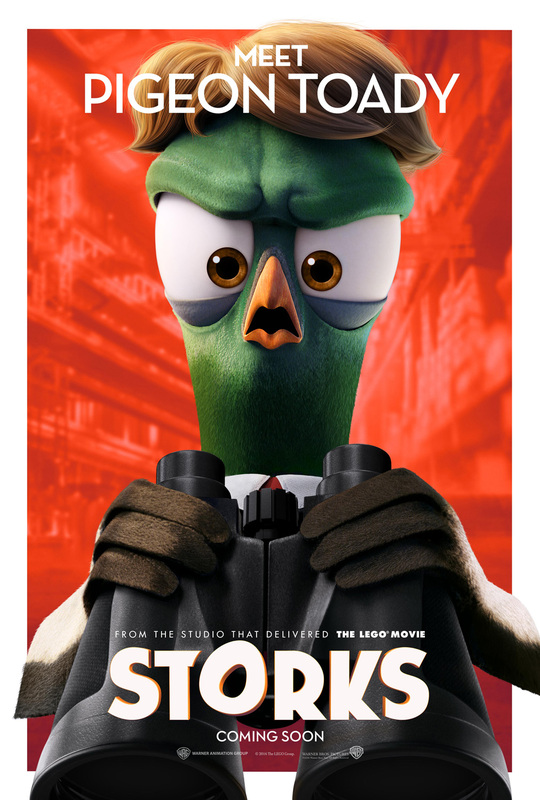 Below are the character posters for "Storks". Watch the "Storks" full movie trailer here. Enjoy!